On the Move with you. Everyday. Bentley is the most renowned retailer of luggage, travel accessories, backpacks and business bags in Canada. 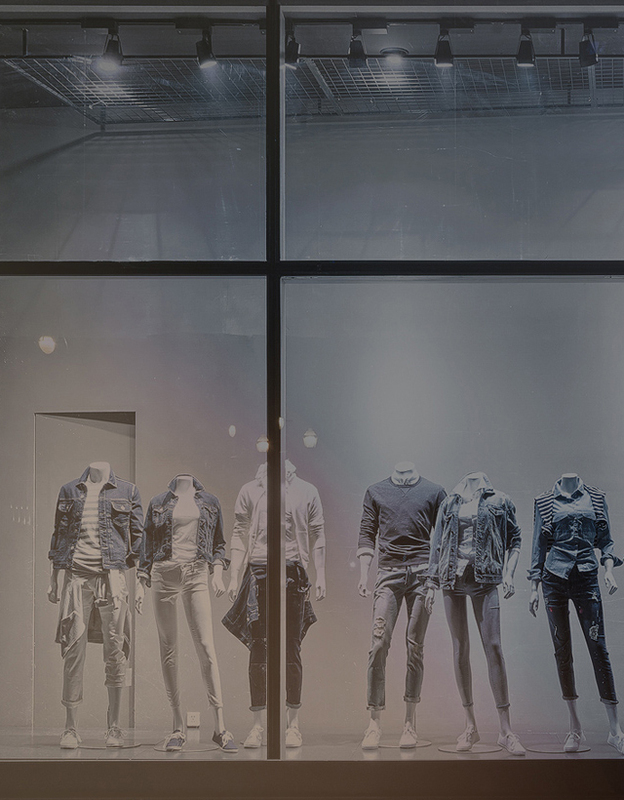 Over the years, it has established itself as a household name offering its customers an accessible shopping experience and innovative quality products that can be relied upon. It all started in 1987 when Bentley opened their doors in the Avalon Mall in St-John’s, Newfoundland and Labrador, servicing a population of 500,000 people. 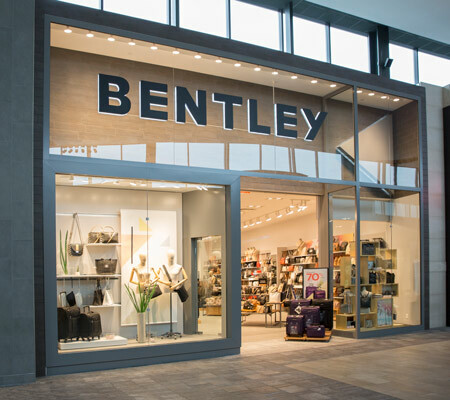 Having started with a single store, and then rapidly expanding through the combination of new store openings, and the acquisition of some great banners, Bentley is now available in nearly 300 stores throughout Canada, making them the largest retailer of luggage and travel accessories in Canada. Bentley has recently celebrated its 30th anniversary as the go-to destination for travel and everyday essentials for Canadians. Its promise: to make every journey better. As they continue to innovate and shape the Canadian retail industry, Bentley strives to infuse products with value and style. Bentley is on the move with you. Everyday.